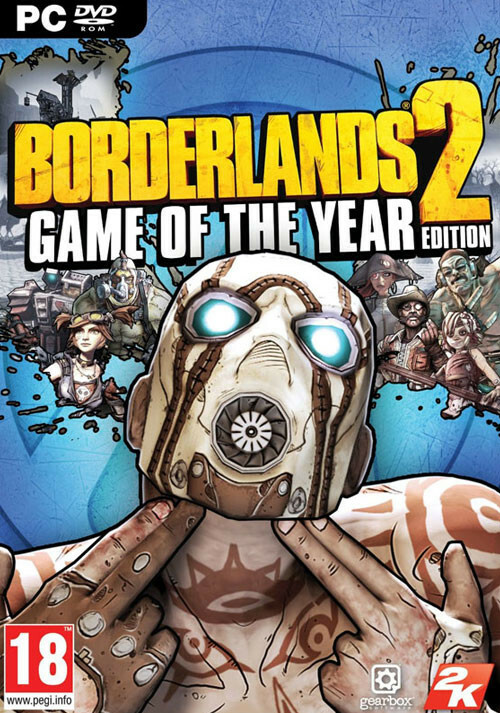 Buy Borderlands 2: Game of the Year Edition as a Steam Key. A new era of shoot and loot is about to begin. Play as one of four new vault hunters facing off against a massive new world of creatures, psychos and the evil mastermind, Handsome Jack. Make new friends, arm them with a bazillion weapons and fight alongside them in 4 player co-op on a relentless quest for revenge and redemption across the undiscovered and unpredictable living planet. 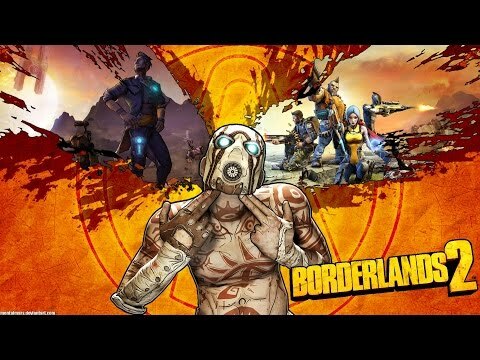 Borderlands 2 follows the story of four new Vault Hunters as they fight to free Pandora from the clutches of Handsome Jack, the brilliant, charismatic, and utterly despicable CEO of the Hyperion Corporation. 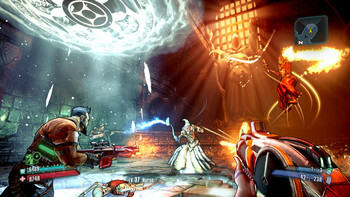 Players will fight across the whole of Pandora to stop Jack from awakening an ancient alien evil known only as "the Warrior." 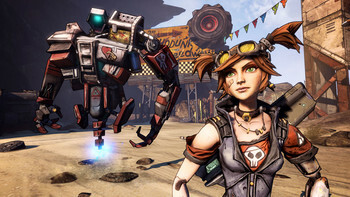 Their quest will bring them into contact with some familiar faces from the old game – most notably, the original four Vault Hunters: Roland, Lilith, Brick and Mordecai. 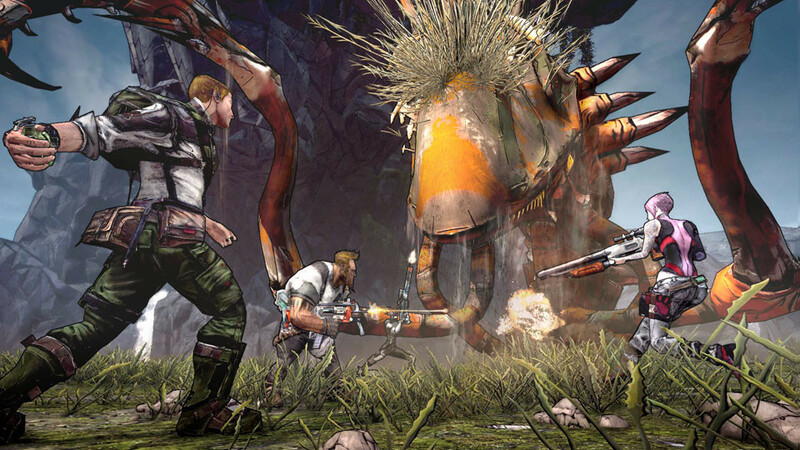 They, along with some brand new characters, will help players defeat Jack, destroy the Warrior, and save Pandora. All-New Characters and Classes: Four all new playable classes including the Siren, the Commando, the Gunzerker and the Assassin. 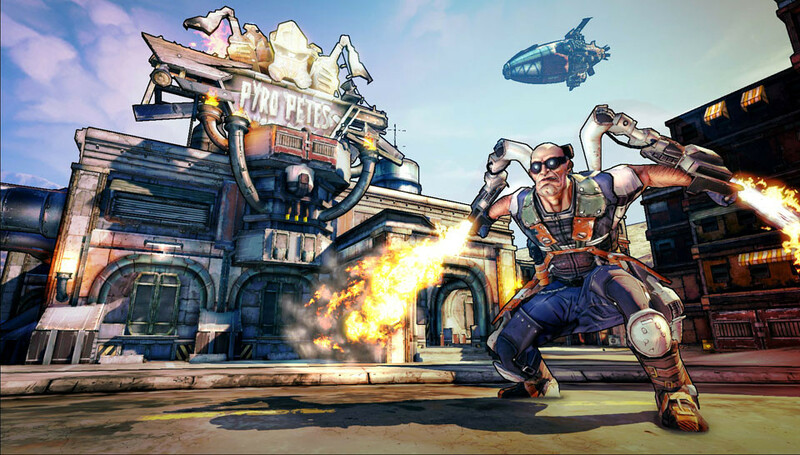 Step into the role of the Gunzerker, whose highly deadly skills allow him to dual-wield any two weapons found in the game. Not only that, you will build on that skill to do more things with two guns than you ever imagined possible. 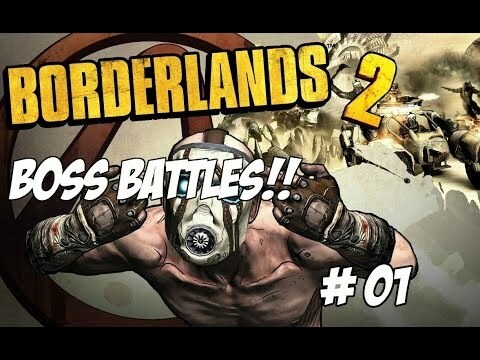 Dual machine guns? Cool. 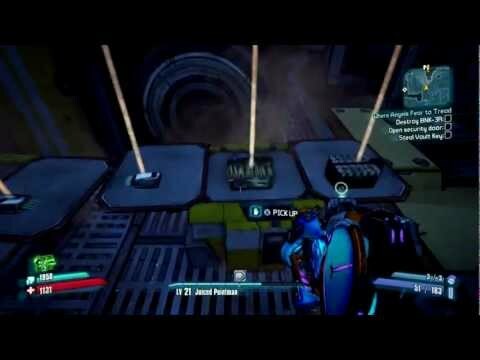 Dual rocket launchers? Of course! Dual Sniper Rifles? Sure, if that’s your thing! Want to try other styles? More tactical perhaps? There are multiple classes to choose from! Play Online with Friends: Share your adventures with friends both online and via LAN through a seamless system enabling you to drop in and drop out of a campaign without ever having to restart the game. 87 Bazillion...Everything: It's not just guns on Pandora, you will lust after procedurally generated shields,grenades, relics, class mods and much, much more. 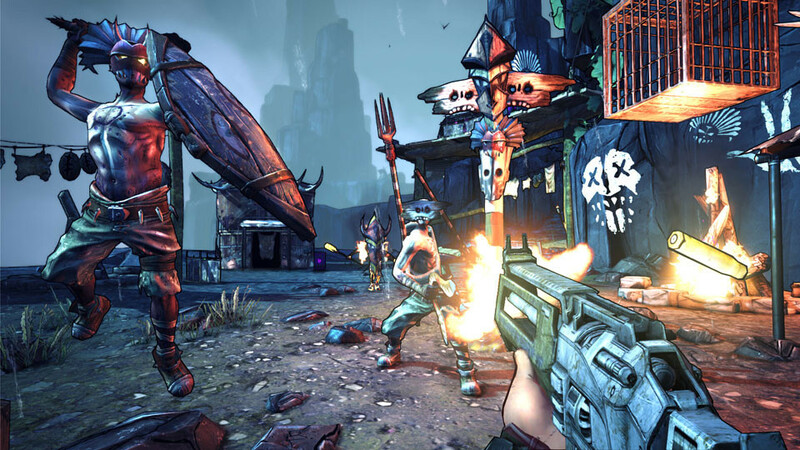 Problems with Borderlands 2: Game of the Year Edition?